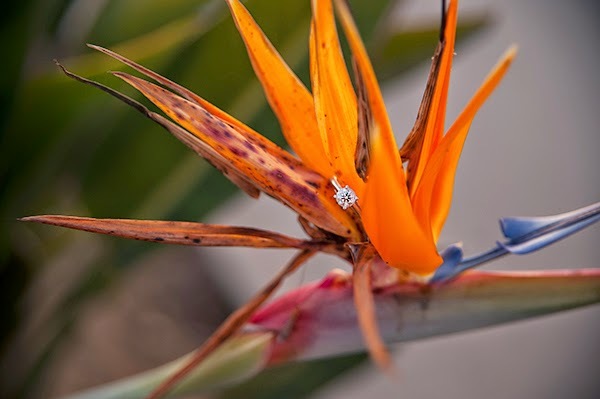 Amber Craig of ACM Photography is a new photographer out of San Diego, CA. Her husband is a United States Sailor. 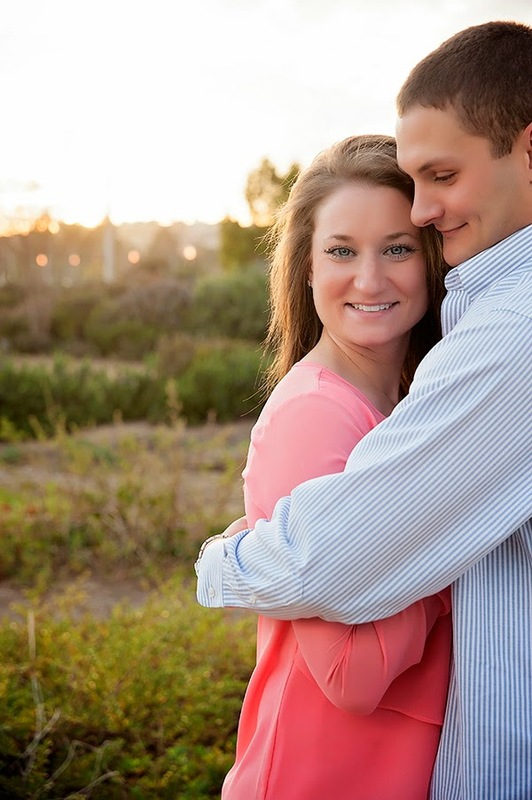 She has shared a beautiful California engagment session that was taken at Liberty Station in Point Loma, CA. 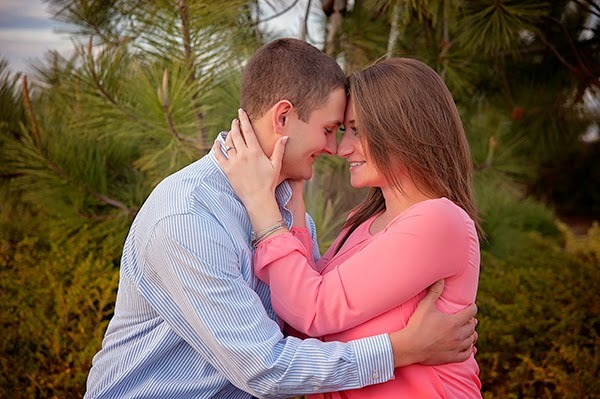 Here is Brittany & Kyle love story, "Some things in life are just meant to be....and I truly believe Kyle and I are one of them. Kyle and I have quite the history. We've known each other and have been friends since the first grade. We have grown up together, as friends, but it was evident there was something much stronger between the two of us. Throughout high school Kyle and I had much of the same classes, were both very involved in sports, and had the same group of friends. My girlfriends used to tell me "he just looks at you differently than he does at us" or "ever notice he hugs you longer?" For me, that would be a dream come true. Kyle's kind heart and thoughtfulness was always something I loved about him, even when we were just friends. Little did I know Kyle felt the same feelings towards me. We never dated one another in high school, but I was ecstatic when Kyle asked me to be his date to the prom! As high school came to an end and we both started college, in Massachusetts for me and Maryland for Kyle, we always managed to stay in touch. Secretly, I knew deep down that no man I ever met would ever be like Kyle. Little did I know, Kyle felt the same way about me. He'd tell our guy friends that he knew some day we'd end up together. The summer before our senior year of college changed our lives forever. We were both at the beach with some friends when we both admitted how we felt about each other. Our next question was "what do we do now?" 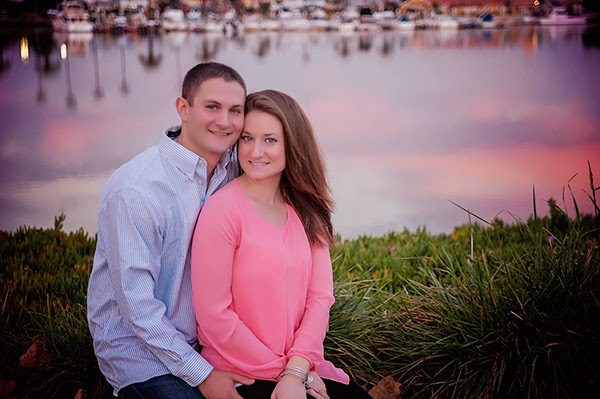 We started off dating long distance for a year, and after we both graduated college, we moved to San Diego where Kyle would begin his Navy career and I would begin my nursing career. I am so thankful every day to have him in my life. 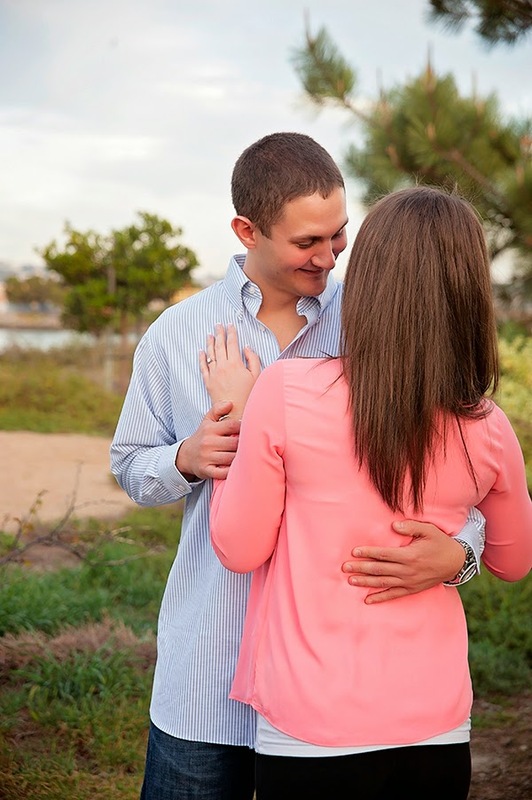 We're getting married on June 20, 2015. We've grown up together, and now we'll be growing old together. We couldn't be more excited and thankful for what the future holds for us!" 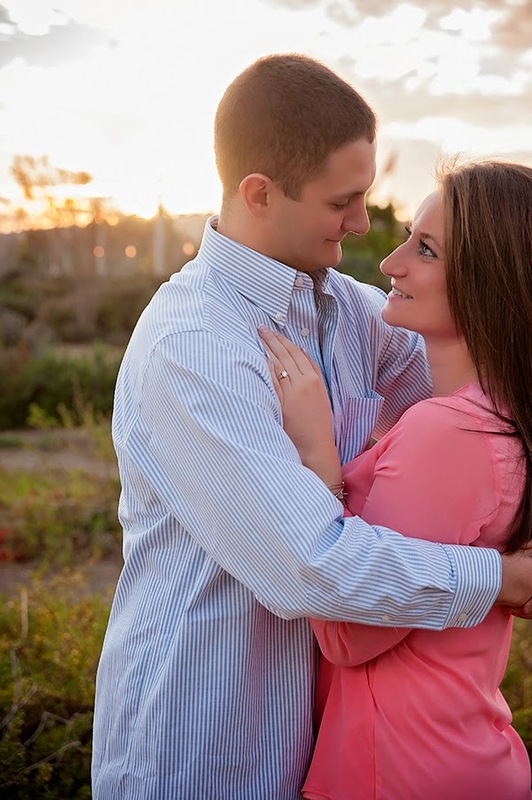 Amber we told you that e - session was perfection! Congrats doll!! !